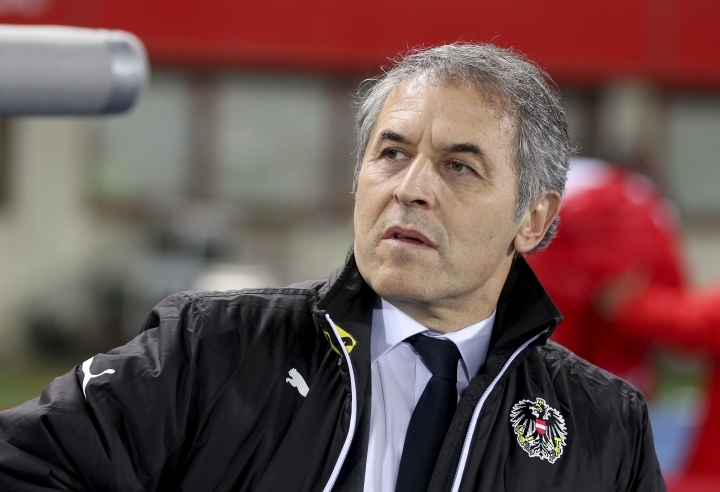 VIENNA — Former Austria international Peter Schoettel has been appointed sports director of the Austrian Football Federation, and finding a new national coach is his first task. Schoettel replaces Willi Ruttensteiner, who is leaving the job with immediate effect following the announcement of coach Marcel Koller's departure. Koller will lead the team for the last time on Monday in a World Cup qualifier against Moldova. His expiring contract won't be extended. Schoettel says the new coach "must have a personality, be able to handle the team, have a positive image, speak clearly, and have had successes as a coach." The 50-year-old Schoettel, who spent his entire playing career as a defender with Rapid Vienna, played 63 times for Austria from 1988-2002. Later he coached Rapid, Wiener Neustadt, and Groedig.